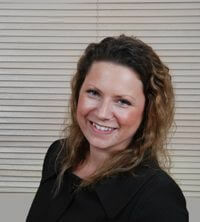 History: Engineering Business Growth is a brand of Future Inspired Ltd which was set up by Beverley Corson in 2009. Beverley set the business up with the vision of using all of her experience to bring the two worlds of personal development and business coaching together, to facilitate the most effective possible growth support for business leaders. Prior to setting up her own business Beverley spent 12 years working with world-class approaches to people development and performance improvement in the business world. This included working for the company that was the sole supplier of Brian Tracy in the UK, working in Client Management, consultancy and training for a leadership development company with clients such as Abbey National, Network Rail, British Waterways and ADSA, and doing new business development and account management for one of the top Recruitment training providers in the UK. Having ran and developed her own business for 9 years now Beverley understands the challenges, highs and lows of running a business, the sorts of frustrations experienced when wanting to grow and what it takes to succeed. Her drive is to help others move towards their business ambitions and fulfilment of their life purpose. Beverley is an accomplished Business and Leadership Coach and trainer, and Business Development professional who uses her down to earth, supportive and personal approach to help her clients achieve clarity, direction, focus, proactivity and results. With a 10 year career spent between business development and managing operations in the property services sector, Bryan has a proven track record of growing and managing business. When Bryan joined his first SME (Pulse Management) in 2010 as their Business Development Manager, he was inspired by the impact he could have in a short space of time working with an agile, owner managed business. Leaving them 2.5 years later the business had doubled in turnover and landed some marquee clients in the process. Bryan had also decided that this was the sort of impact he wanted to be able to have for multiple owner managed businesses. Bryan returned to bigger business to set up and run local business units and further deepen his experience. 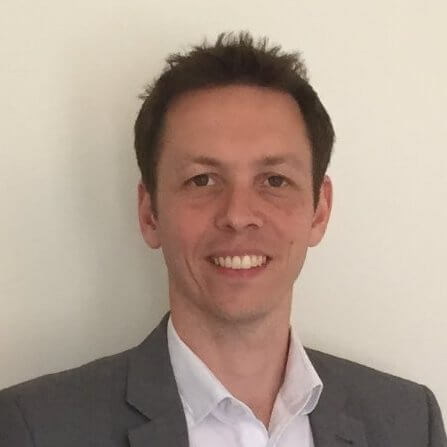 Having built up a wealth of knowledge in people, process and systems management, Bryan decided to move into SME coaching, consultancy and training in 2015. Meeting Beverley shortly after, they quickly realized their aligned values and ambitions and entered into partnership in November of that year. Specialising in serviced based businesses, Bryan brings focus, strategic insight and the benefit of a wealth of experience to empower his clients and give them the tools to drive their businesses forward towards achieving their business ambitions. Bryan has a reputation amongst his clients for a practical, down to earth approach that helps provide clarity and helps them deal with their most pressing issues now, whilst making sure that their efforts are always contributing towards their ultimate goals. Engineering Business Growth have built a team of trusted deliverers; coaches and marketing specialists who are all business owners in their own right, have extensive experience to call upon for relevant clients.